HOUSTON (October 24, 2018) – Turlock Scavenger, a waste collection and recycling company in Central California, has switched its fleet of diesel engine vehicles to run on Neste MY Renewable Diesel™ and is reporting significant reductions in maintenance costs. Founded in 1935, Turlock Scavenger is one of the longest-operating three cart systems in the state of California. 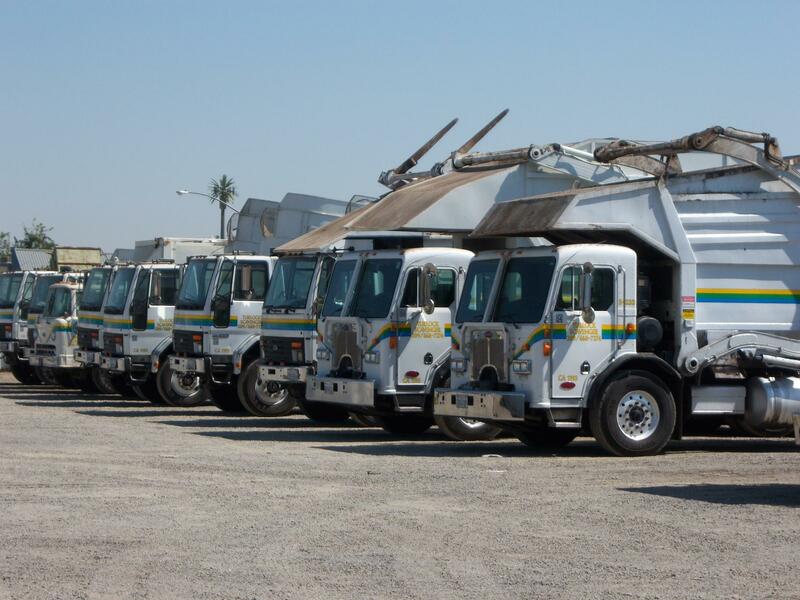 They provide residential waste services to more than 20,000 customers and commercial and industrial waste services to the city of Turlock and portions of Stanislaus County. Neste MY Renewable Diesel is a low-carbon fuel produced from 100% renewable and sustainable raw materials, primarily wastes and residues. This premium diesel cuts greenhouse gas emissions by up to 80%, reduces carbon monoxide by 24% and fine particulates by 33%, all while enhancing fleet performance. Neste MY Renewable Diesel is a direct replacement fuel that requires no blending and is compatible with all diesel engines. Renewable diesel contains nearly zero impurities and burns much cleaner than petroleum diesel. This can have an instant positive effect on exhaust aftertreatment systems (less soot produced can mean fewer DPF regenerations) and fuel system components (lack of impurities reduces deposit formation in critical fuel injector parts). Neste MY Renewable Diesel is available to public and private fleets in California through authorized distributors. Van De Pol Petroleum, headquartered in Stockton, CA, is the exclusive distributor of Neste MY Renewable Diesel to Turlock Scavenger. Using exclusive distributors ensures supply chain integrity and guarantees its high quality.